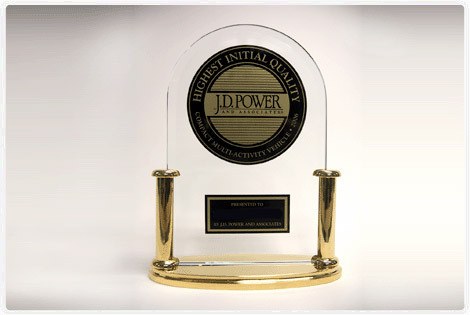 The 2008 JD Power Initial Quality Study has been released, and Lexus has placed third overall and just one point under Infiniti for second place. Overall quality improves to 118 problems per 100 vehicles (PP100) in 2008, down from 125 PP100 in 2007. The largest jump in quality was Audi, who moved from 26th place to 10th. More importantly to Lexus is the jump exhibited by Infiniti, who went from 9th last year to 2nd.